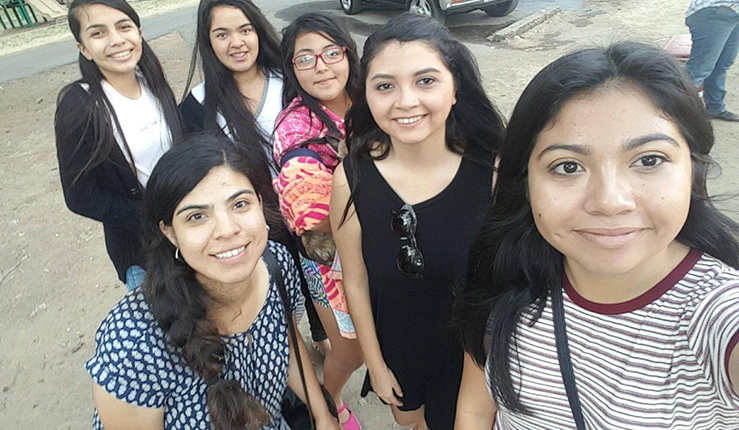 Ana enjoys making a difference in her community and in people’s everyday life. She is a Murraysmith engineering designer with a special interest in transportation and stormwater. Her CECOP internship experience with the City of Portland Bureau of Transportation and ODOT brings a unique perspective to Murraysmith projects. When she’s not working, she’s trying new restaurants, exploring different dance styles, petting dogs, creating art, or just spending time outdoors.